Same day appointments available. Call us today! Application available on our website. When the natural shape of your teeth are compromised and have cracked, decayed, been broken, or have just become worn it is important to cover the tooth in order to restore the strength, size, and shape with a crown. A crown is essentially a cap that can be permanently bonded to your tooth for both protective and cosmetic purposes. While they eventually need to be replaced (like most dental restorations) good oral hygiene and proper care can help a crown last up to fifteen years. There are several different types of crowns that you can choose from, the most popular being Porcelain crowns. However, it is not uncommon to have a crown made of both porcelain and metal, or even a full-metal. To protect a weak tooth that has either decayed or that needs to be held together after cracking. 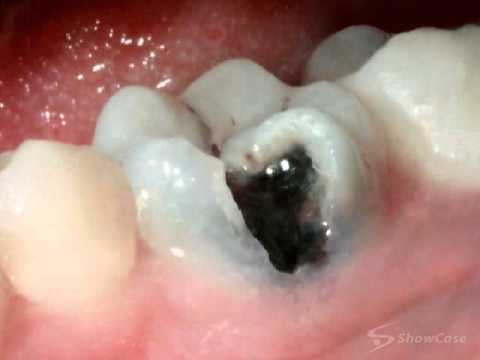 If a patient desires to cover a tooth that has been severely discolored or misshapen. To hold a dental bridge in place. In order to cover a large filling, especially in instances when there isn’t a lot of tooth left. 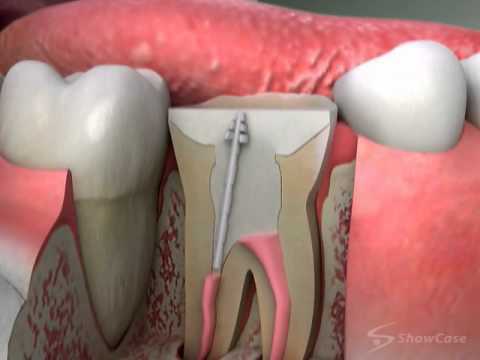 To rebuild a tooth after a root canal. To generally help create a healthier and stronger bite. Since each type of crown has its own qualities, characteristics, and fees, your dentist will examine your case, and help you decide which type of dental crown could be the best for you. 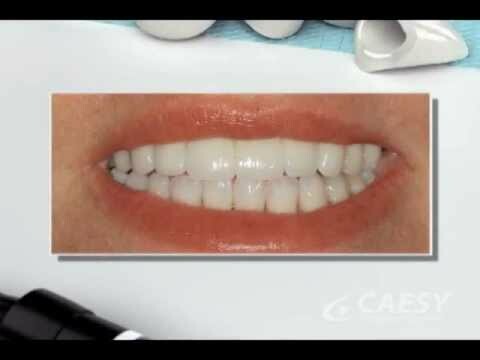 Full Porcelain:While Porcelain crowns can be the most costly, they look and feel just look natural teeth. Because of advancements in ceramics, porcelain crowns are just as strong as metal infused porcelain, or even full metal crowns. CAD/CAM techniques have given us the ability to create crowns with computerized precision and can take the same amount of wear as your normal teeth. Full Metal:Metallic caps are still the strongest and most durable, while still being the cheapest crowns out there. Typically made out of gold, platinum or palladium alloys, these crowns look the furthest from natural teeth, but are great for those back molars that you use the most for chewing. Metal crowns are also smaller, and require removing less of your outer tooth structure in order to put them into place. Porcelain Fused to Metal:The hybrid porcelain fused to metal (PFM) crowns are a great hybrid of the two crowns above. These PFM crowns have the strength of metal crowns with the natural look of porcelain. 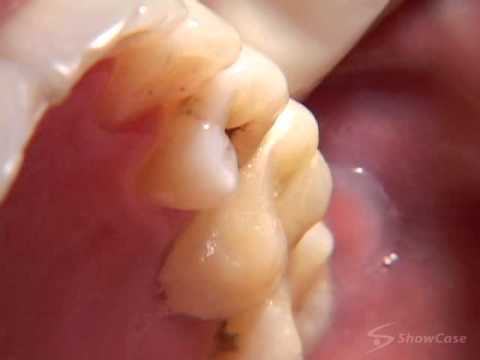 The only downside is that in order to place this larger crown some of the structure of the original tooth has to be removed and may cause a little discomfort. Crown procedures are usually completed in two visits. For the first visit, the dentist will apply a local anesthetic before removing the decay. Then tooth will be shaped in order to fit the custom crown. Next, a putty-like material will be used to make a mold of your tooth so that your new crown will fit your tooth perfectly. Finally, we’ll fit you with a temporary crown to protect your tooth or implant and gums while your crown is being fabricated. On your second visit your crown will be ready, the dentists will fit and permanently bond the crown to your tooth or dental implant. © 2017 Madison Sunrise Dental.